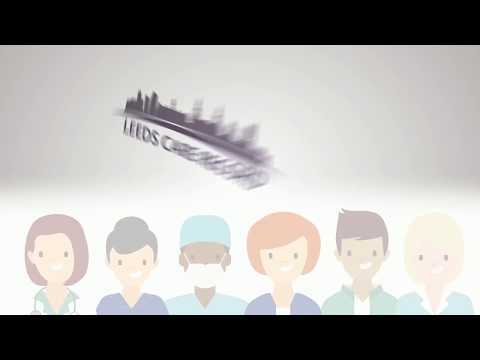 Leeds Care Record is a joined-up digital care record which enables clinical and care staff to view real-time health and care information across care providers and between different systems. 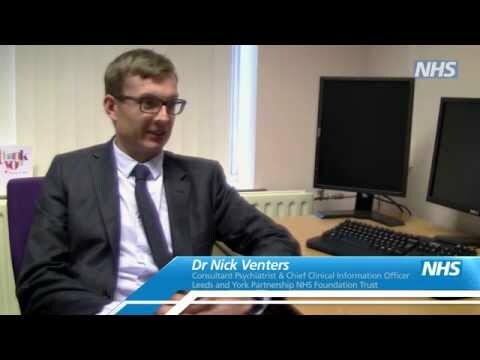 It is a secure computer system that brings together certain important information about patients who have used services provided by their GP, at a local hospital, community healthcare, social services or mental health teams. The rolling out of Leeds Care Record is an exciting time for health and social care professionals across the city. As a GP it will be so helpful to see up to date and complete health records from across all the organisations that are dealing with patients in your care. It will allow for a more joined up approach with the ultimate aim of providing an even better service. 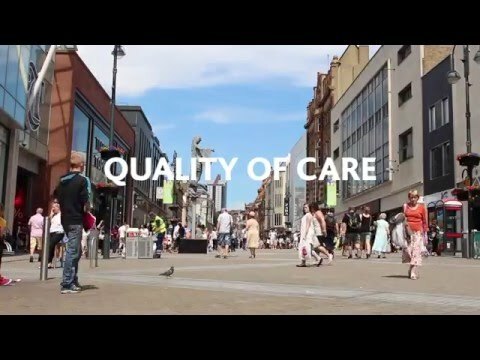 The rolling out of Leeds Care Record is an exciting time for health and social care professionals across the city. As a GP it will be so helpful to see up to date and complete health records from across all the organisations that are dealing with patients in your care. It will allow for a more joined up approach with the ultimate aim of providing an even better service. As a Hospital Social Worker, the Leeds Care Record helps me to plan my social work interventions in a timely and appropriate manner. It helps me obtain an up to date medical snapshot and gain a holistic understanding of the patients’ health journey so far. It saves me valuable time chasing information from the ward so I can spend more time with the patient discussing their needs and planning their safe discharge from hospital. As a Hospital Social Worker, the Leeds Care Record helps me to plan my social work interventions in a timely and appropriate manner. It helps me obtain an up to date medical snapshot and gain a holistic understanding of the patients’ health journey so far. It saves me valuable time chasing information from the ward so I can spend more time with the patient discussing their needs and planning their safe discharge from hospital. Leeds Care Record brilliantly opens up an effective communication path at the simple touch of a button. As a busy GP, I no longer need to rely on a busy GP receptionist, a hospital secretary or a ward clerk to answer the phone, and to then tell my story and what information I am searching for. It is great to get the information straightaway. Leeds Care Record brilliantly opens up an effective communication path at the simple touch of a button. As a busy GP, I no longer need to rely on a busy GP receptionist, a hospital secretary or a ward clerk to answer the phone, and to then tell my story and what information I am searching for. It is great to get the information straightaway. 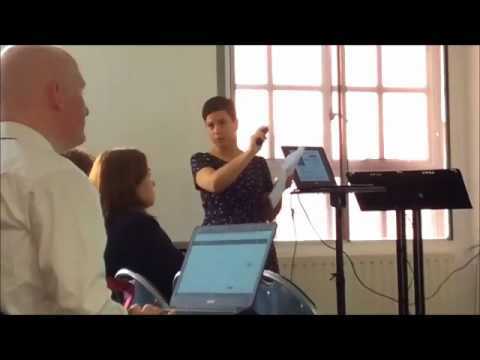 Leeds Care Record is the connecting bridge that the Leeds Hospices and Community Specialist Palliative Care have been dreaming of. We now have access to hospital data, digital images and electronic prescribing info. We can upload discharge summaries and there’s more to come. Patient benefit is significant. Amazing now; even better in the future. Thanks to all the team. 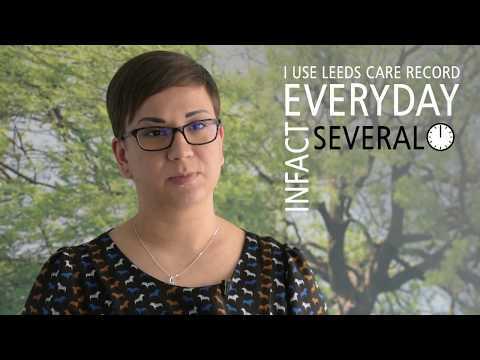 Leeds Care Record is the connecting bridge that the Leeds Hospices and Community Specialist Palliative Care have been dreaming of. We now have access to hospital data, digital images and electronic prescribing info. We can upload discharge summaries and there’s more to come. Patient benefit is significant. Amazing now; even better in the future. Thanks to all the team.